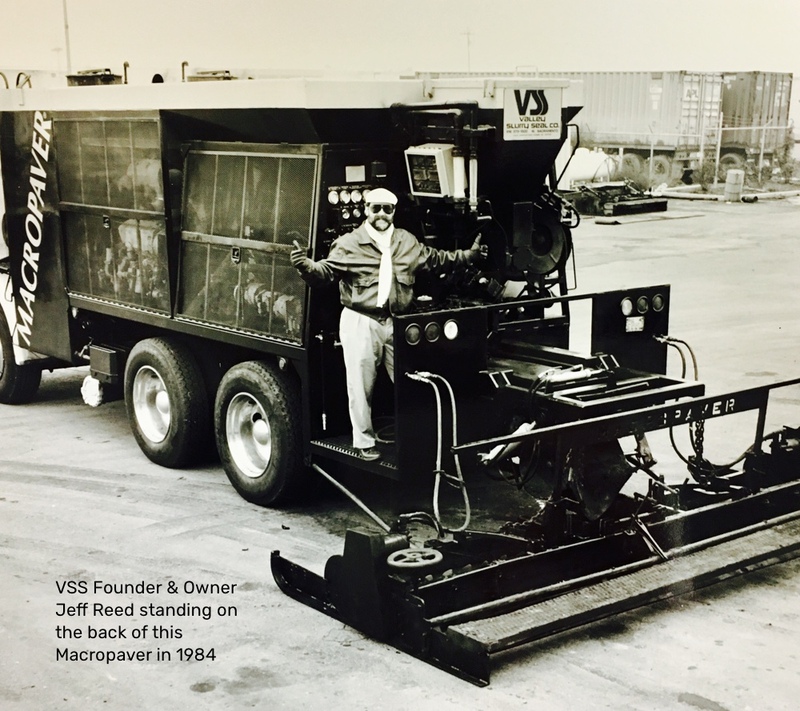 VSS Macropaver, A Division of Reed International operates as the equipment division of the VSS International, Inc family. VSS Macropaver stemmed from the need within the construction industry for a faster, more durable piece of machinery that was capable of withstanding the rigorous day to day operations of road maintenance. The Macropaver was devised as a rugged and reliable large production machine for slurry seal and micro surfacing. 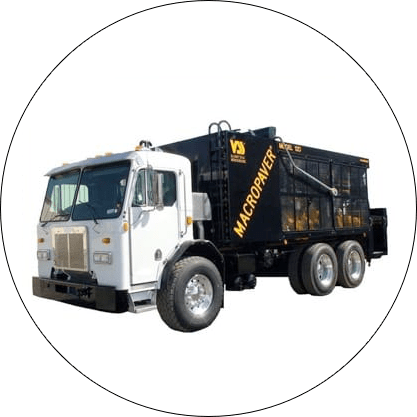 Since its creation, today’s Macropaver has proven to be one of the fastest, most flexible and cost-effective machines in the road maintenance industry. The VSS name is recognized around the world. Through participation in international and regional conferences, agencies, contractors, and engineers have come to know the value-added provided by VSS. As such, our outstanding network of dealers is qualified and ready to meet your needs.